Greaseproof Paper is produced by refining the paper stock which creates a sheet with very low porosity. The sheet is then supercalendered to further improve the density. By this process it creates a type of paper known as Glassine. The Glassine paper is then treated with alginates, starches or CMC in a size press to fill pores which it turns makes it, grease, oil and fat repellent. 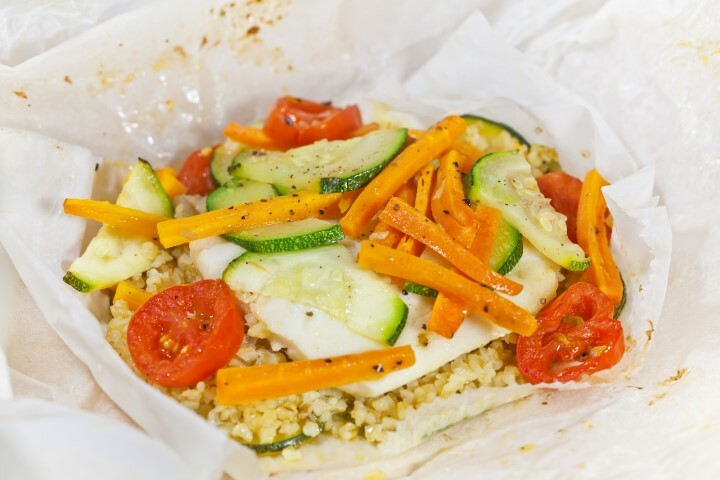 Greaseproof paper is Microwavable, Biodegradable, and Kosher & Pareve. Greaseproof Board is a fairly new option. It can provide tremendous options in the baking markets. Due to partnering with one of the oldest mills still producing these types of paper and boards, we are now able to supply this unique offering. Bake up to 200 C for 30 minutes in standard oven, Designed to with stand Freezing foods, able to MicoWave and oven reheat. We can provide a total range of Greaseproof offerings when working with you to define your project, all while giving you the option of having us hold Inventory for you. Below are some of our offerings and where they are commonly used. Please contact us for just a quick question or to discuss your new project - we are listening!! The formulation of our paper and cardboard means easy de-moulding for all baking applications We can custom set the wet strength for different applications. • Fast food and disposable plates. • Packing for biscuits, cakes, chocolate, pizza, rice etc. For protection of items during shipping, like fine art work or perishable items. Items manufactured with a “grease” coating to protect from rusting. Used as an inter-leaver between frozen meats. Uses as a protective layer on textile cores. Pet-food bags, pan liners and release papers for floor tiles and graphic papers.